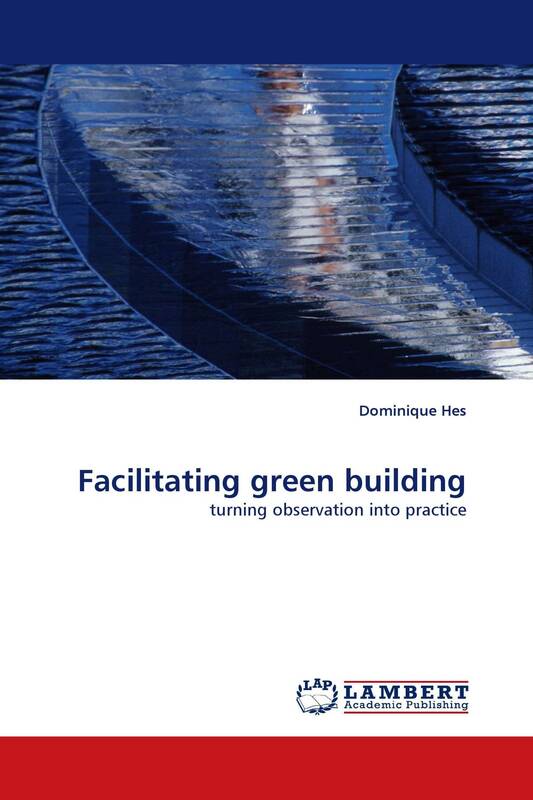 This book is the story of my five year journey developing a practice in the integration of ‘green'' innovation within the built environment. It is based on qualitative observation and documentation of my experience and contains detailed reflection on the successes and failures of this practice as I moved from naïve novice to expert. Initially I identified a great deal of desk-based and survey research on ‘green'' buildings, but little research actually looking at their practice. I thought that exploring this would create some understanding of why some ‘green'' initiatives were not taken up at the rate many people expected. Through the telling of over fifty stories I create vicarious experiences for readers thus enabling them to use my journey to reflect on their own paths; to learn with me. A number of useful tools and methods I developed to support my practice are presented, along with the key insights I extracted from my experiences.